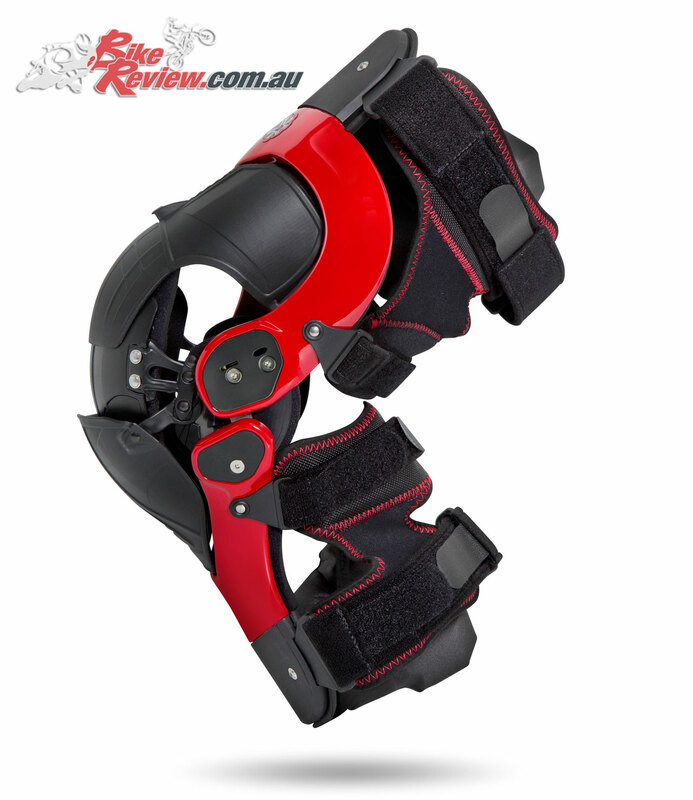 McLeod Accessories have introduced the new Asterisk Ultra Cell 2.0 knee brace, offering a trimmed down the proﬁle of the liners compared to the standard Ultra Cell to make getting in and out of the brace very easy with four snap-in strap liner attachments, also allowing independent adjustment for the best comfort and support. The A.R.C. Cuff offers ‘Adjustable Retention Control’ multiform rigid lateral support, while a built in anti-rotation connection is joined by stainless steel retention strips. 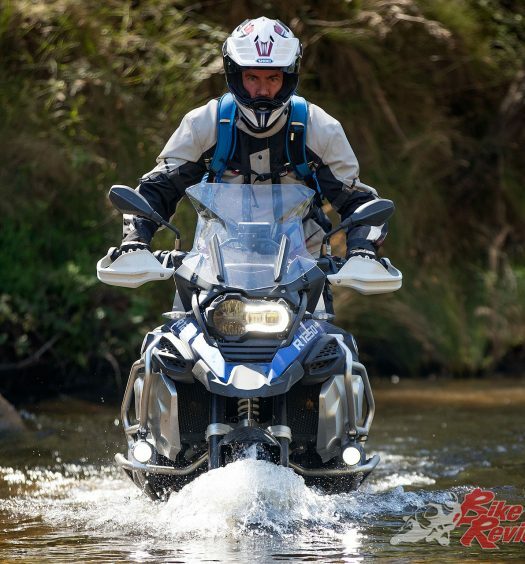 Inverted adjustment increases lateral rigidity, with thermo-formed EV50 shock absorbent foam padding for protection and comfort. The Tele-Tri Patella Cup features a telescoping three-piece design, and is easily removable, with high impact nylon six-material design. 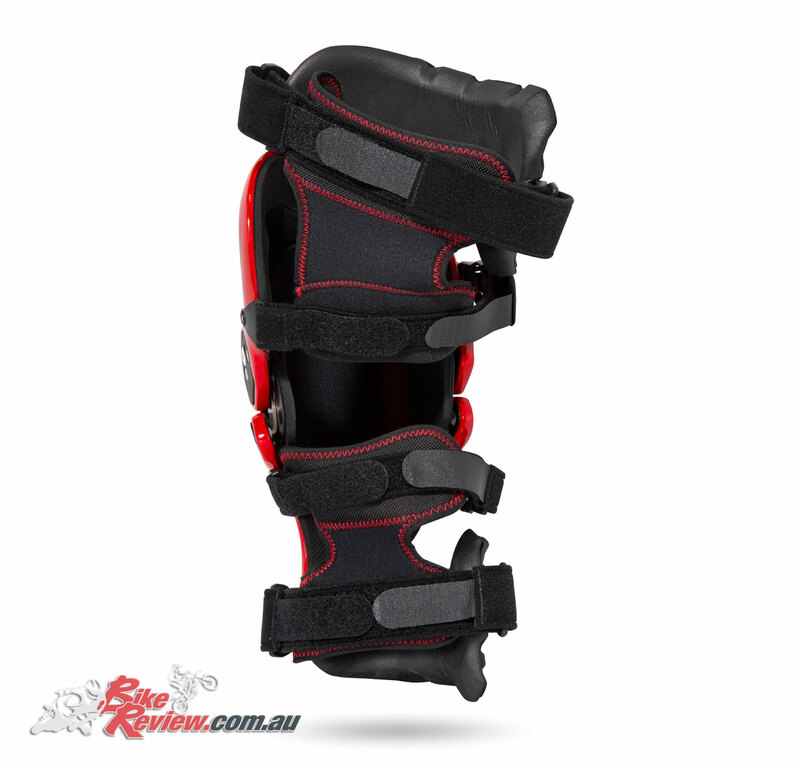 There’s also a full range of motion coverage of the knee cap, as well as thermo-formed EV50 shock absorbent foam padding. The A.C.M. frame features an anatomically correct design with carbon-ﬁbre epoxy matrix rigid and lightweight, impact distributing structure. 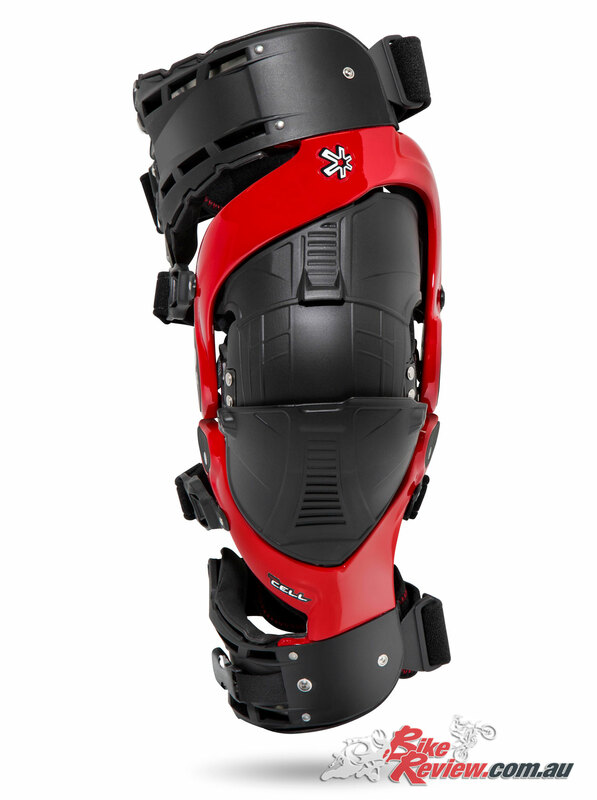 An asymmetri-glide hinge tracks the natural “rolling-gliding” motion of the knee joint, with the asymmetrical design allowing each hinge to set properly, and also allows for automatic tibia alignment of the lower frame. An adjustable ext. 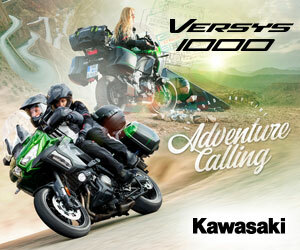 regulator from 0º to 30º and condyle shims allow for fine tuning of ﬁt. The anti-rotation tether links the brace to the boot, making them as one, and transfers forces of a lower leg rotation, while being adjustable to suit each individual. 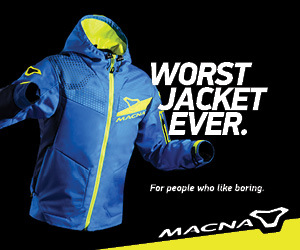 The thermo-formed padding ensures a precise ﬁt, and forms to leg shape using your body heat, with easy cleaning. Water-resistant, non-corrosive metals, with non-corrosive composites and hand washable soft materials allow for easy maintenance and a long life. 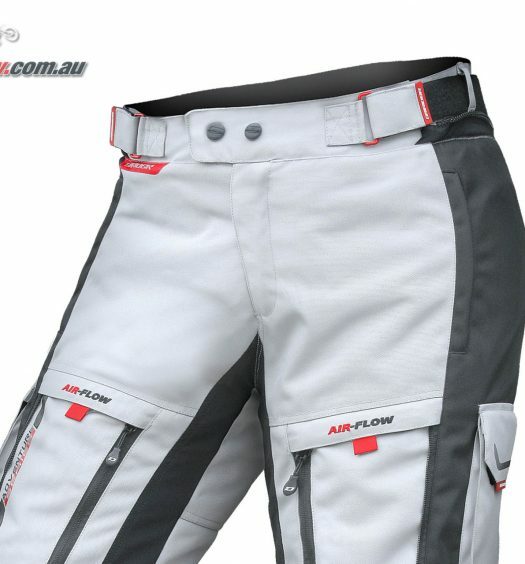 The undersleeves, which are included with braces are conically tapered cut to match the legs’ natural contour, and feature ventilated mesh to promote air ﬂow. Reduces heat build up by wicking moisture away from skin and a flat stitched quad seam for a smooth, durable ﬁnish Durable fold-over elastic band. 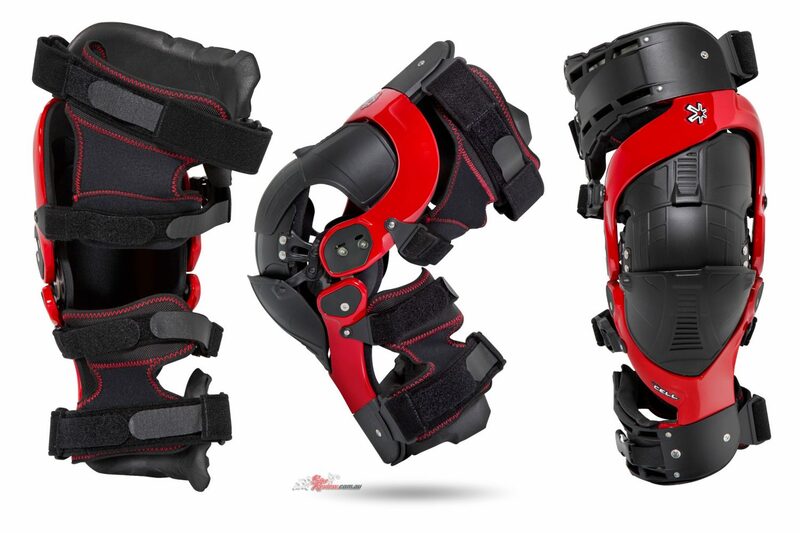 The Asterisk Ultra Cell 2.0 knee brace is available now for $1099.95 for a pair, including undersleeves. See below for sizing.